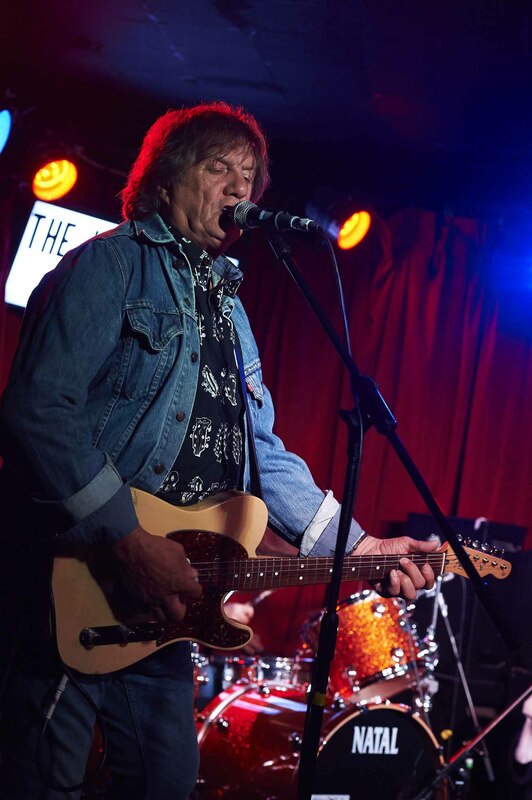 Share the post "Gig review: THE SHARPEEZ – Half Moon, Putney, 30 May 2018"
British rhythm and blues is alive and well in the capable hands of The Sharpeez. They set the bar high for a genre of music that was almost rendered extinct by American rebranding of the genre as contemporary urban music. 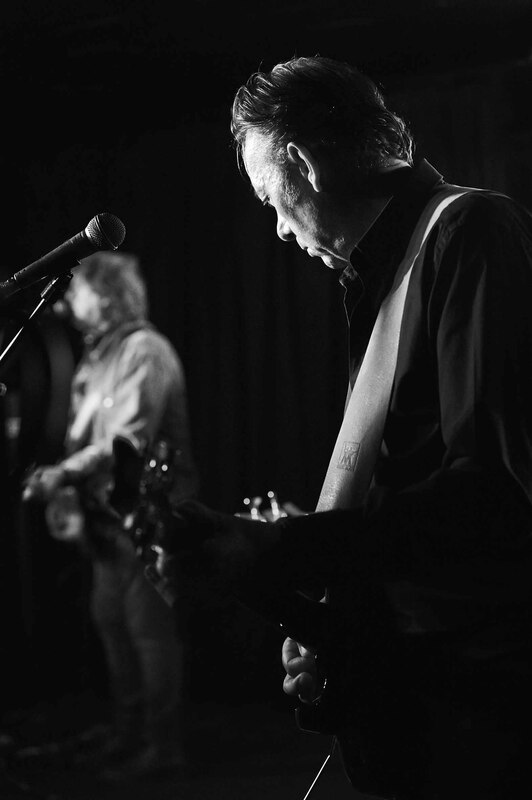 Undeterred by changing fashions the band have leant on the fine songwriting of Bill Mead and the sublime slide work of Loz Netto to cut ‘Wild One’, one of the old school R&B albums of the year. Tonight’s impassioned performance is built on the solid rhythm of Brendan O’Neill and Mike Steed (who plays dappled notes with a towel! 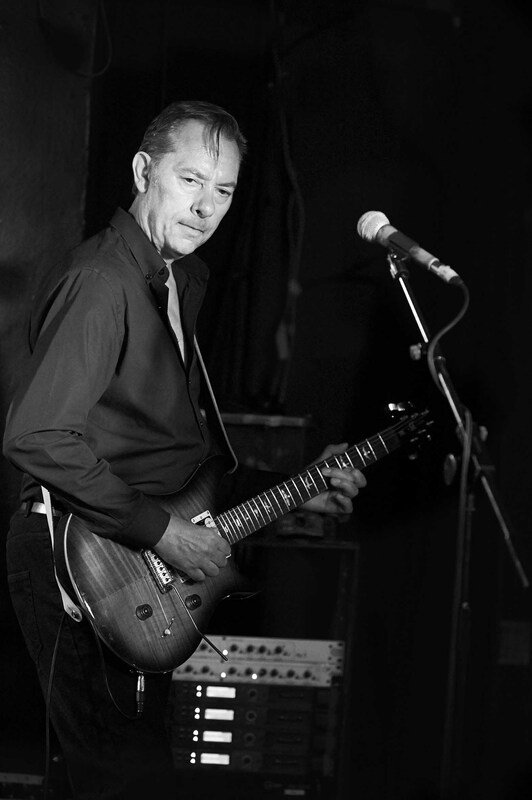 ), Bill’s metronomic rhythm playing and Loz Netto’s imperious slide. A seamless set of songs is perfomed with real verve, by a road tested band who don’t so much take us on a collective flashback to the 70′s, but update the r&b template, fit and ready to go in 2018! 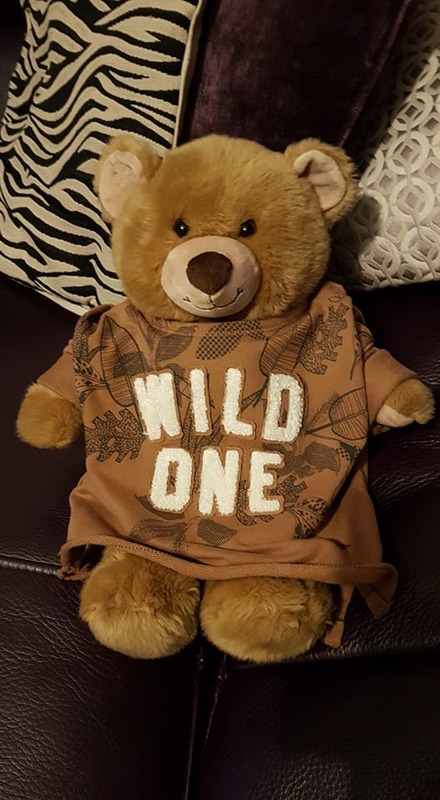 Were this another time and another place, the material on the band’s new ‘Wild One’ CD would be heralded in high places. But in the ‘here and now’, they content themselves with belting out some high octane r&b with highlights from the new album. 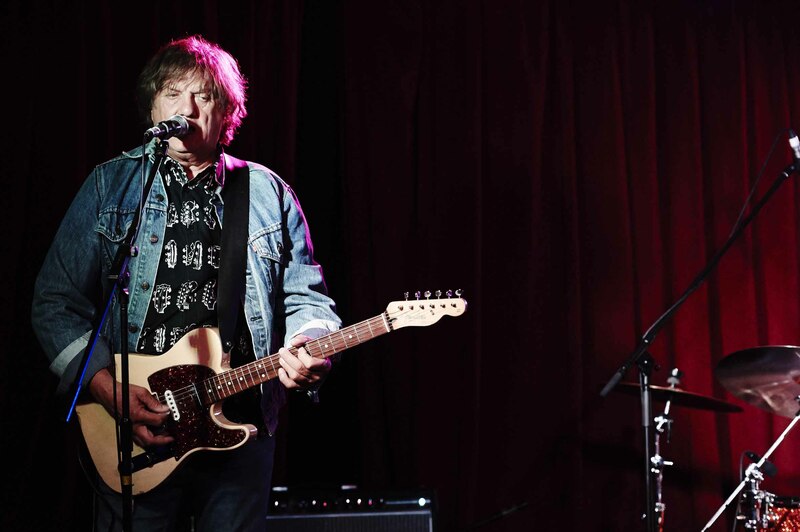 They take off like a jet plane with ‘Playing With A Losing Hand’ and add bluster on the booming title track. They rock out on the train-time ‘Dr.Feelgood’, and come together perfectly on the raucous ‘Desperate Man’. The Sharpeez slip through the gears efficiently. They simmer, as Loz spins out the most intricate slide work to glue everything together in the manner of an impressionist painter. They percolate – whip cracked by Brendan’s snare – and then they boil, as Bill takes a step to the left and dips his shoulder to lock into the fiercest rhythm playing heard since Mick Green trod these very same boards. The result is blistering encore of their own anthem ‘Automatic Mode’, before a cursory thanks to all and a dive into the merch stand, job done. Simply great. 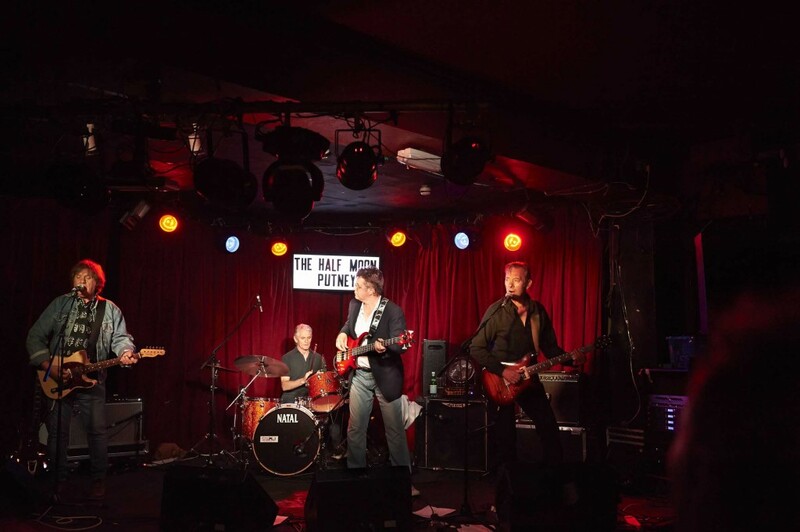 This entry was posted in All Posts, GIG REVIEWS and tagged Bill Mead, Brendan O'Neill, gig, guitar, Loz Netto, Mick Green, Mike Steed, review, rhythm & blues, The Sharpeez. Bookmark the permalink.